The following paddlers have been selected to the 2019 Victorian Canoe Marathon Team to represent Victoria at the 2019 Oceania and Australian Marathon Canoe Marathon Championships in Perth in May. Selection was based on the paddlers’ performance at the 2019 Victorian Canoe Marathon Championships held at Geelong on 30th and 31st March, according to the Paddle Victoria Marathon Team Selection Policy (available on the Paddle Victoria website). Paddlers were selected for double events on an individual basis (hence a paddler may qualify for team selection for doubles even if their partner did not qualify). 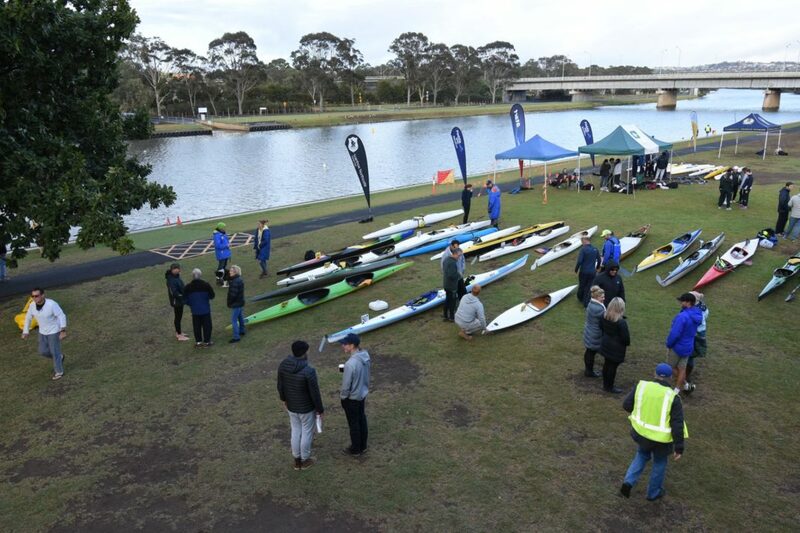 A number of other paddlers paddled very well at the Victorian Championships but either did not seek selection or had not qualified by paddling in sufficient Victorian races over the past year. Emily O’Rourke and Joseph Burton are paddling for NSW in the K1 W U18 and K1 M U18 events. We wish all paddlers, regardless of their selection to the team or not, the very best at Nationals.